This Beard Growth Oil set is a pack of two beard oils that are 100% natural and are designed to help grow a legendary beard. The Man Company Beard Growth Oil set is a pack of two beard oils that are 100% natural and are designed to help grow a lush, luxurious beard. 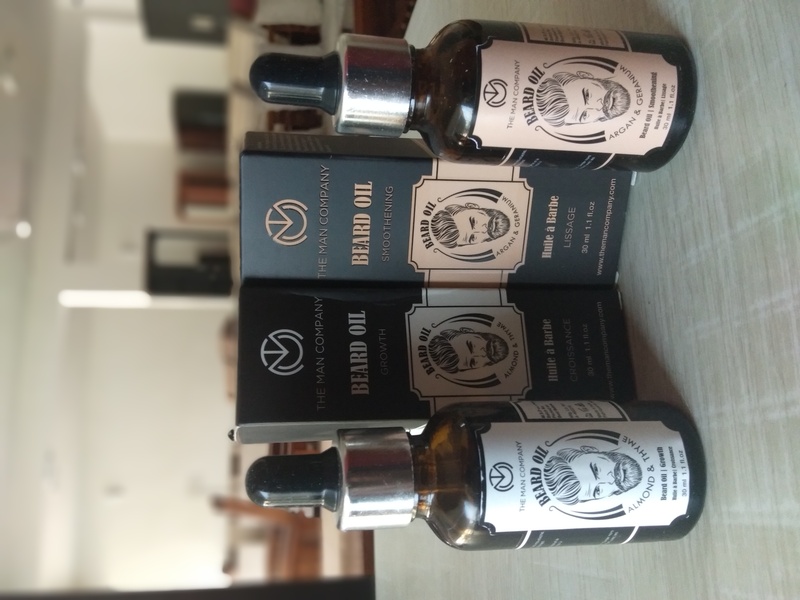 This set contains one 30ml bottle each of Almond & Thyme Beard Growth Oil and Argan & Geranium Beard Growth Oil. This is your go-to duo for the perfect long beard! Packed with Vitamin E, the Almond & Thyme Beard Growth Oil works to nourish and smoothen while, enhancing growth. The Argan & Geranium beard oil instantly enhances manageability, shine and ensures long-lasting conditioning in addition to boosting growth. The Almond and Thyme beard oil will nourish each hair from the root, and moisturise your skin, leaving it soft and blemish free. Thyme not only has a relaxing effect due to its earthy scent, but it also prevents hair fall and promotes hair density. The specially formulated blend of Moroccan Argan oil and Geranium, packed with anti-oxidants will tame beard frizz naturally. Moroccan Argan, often called ‘liquid gold’ instantly enhances shine and ensures long-lasting conditioning. The rejuvenating fragrance of Geranium is a relaxant, while its anti-bacterial and anti-microbial properties ensure healthy hair growth. The Beard Growth Oil Duo is suited for gentlemen who want to grow a fuller, manlier beard. 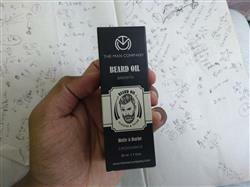 It is also suitable for those who’d like to manage their beards better and improve the quality of their beard hair. 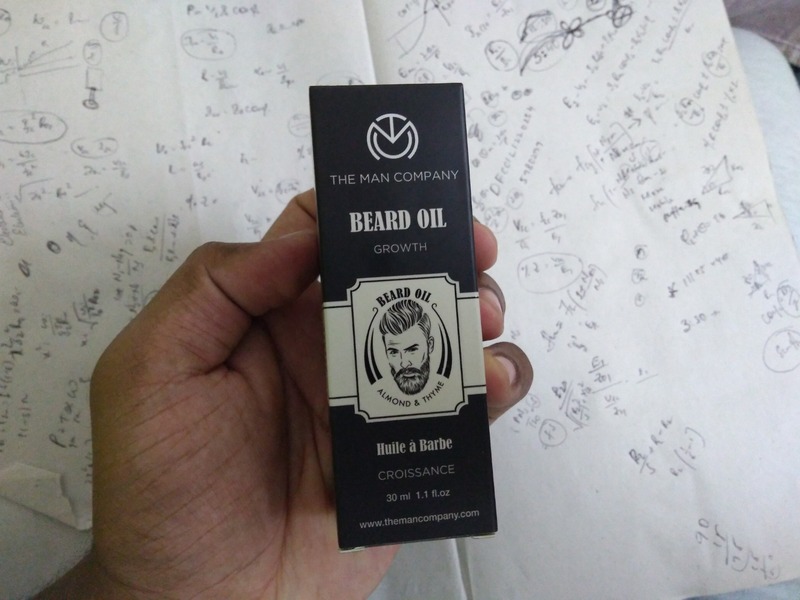 The Beard Growth Oils should be used if you feel that your beard hasn’t grown to its true potential. They should also be used in cases of unruly beard behaviour (referring just to the looks here) that isn’t letting you get your act together. These Beard Growth Oils should ideally be used twice a day. Once in the morning and once in the evening. Quick Tip: Extra oil on your hand? Just rub it on your hair. Ready for a dapper look! I have been using Almond & Thyme for almost over an year now and recently added the Argan & Geranium to the lot. I can see the instant difference in the beard, its texture, the softness when i apply the oil. As far as the patchyness filling is concerned, it does give results, but for me it was little bit delayed ( may be because of the skin type, and other factors). But it truly works. Never been a fan of such products until i started using TMC's products. Now i have a stock of TMC products piled up in my wardrobe.